Participants with a strong interest in composition and/or arranging are encouraged to explore this work with some of Decoda’s own performer/composers. 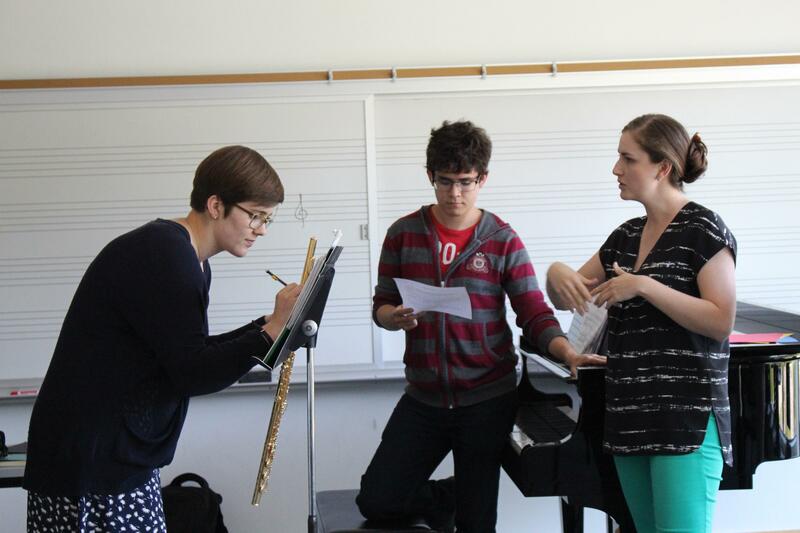 There will also be opportunities to work closely with a special guest composer as well as sessions for Decoda faculty to read and workshop compositions. 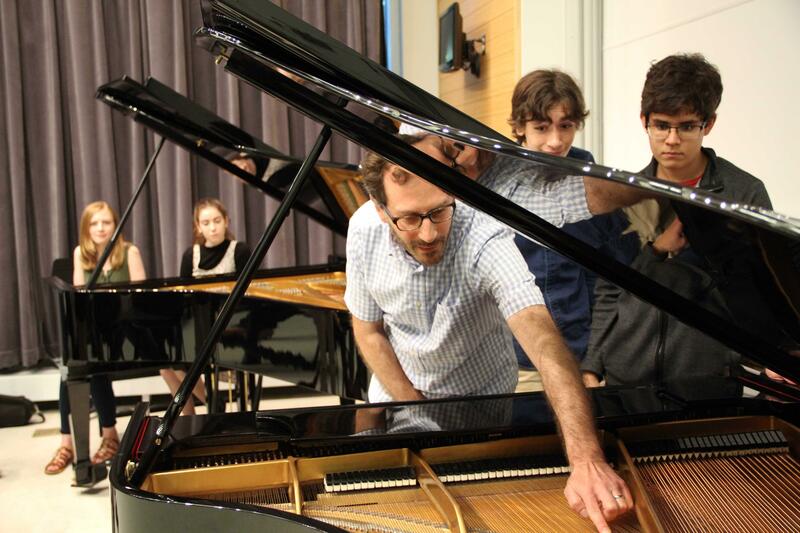 Faculty Interactive Performance and Workshop (Week 1): Decoda faculty will present a public workshop on “How to Frame a Piece of Music," part performance, part demonstration and part workshop. Students and faculty will explore the ingredients of successful audience interaction, the rules of engagement for different age groups and the art of scripting a concert as a team. Life as a Musician: What role does music play in your life personally? What role does music play in our society? Students will be asked to reflect on the question, "What role does music play in your own lives and in society at large?" This session will serve as a way to get to know each other and include community-building exercises. Chamber Music Skills: What are the skills we need to be great colleagues in a chamber music setting? Public Speaking: A crash course on speaking from the stage and to your audience. Finding avenues of relating the music to everyone; preparing an outline for what you are going to say; keeping it short (but passionate!). Entry Points: What is an entry point? We will work to identify the most important and personally relevant aspect in our pieces. This will become a pathway into the music that gives an audience (and the musicians!) ownership over the music, creating a deeper listening experience. 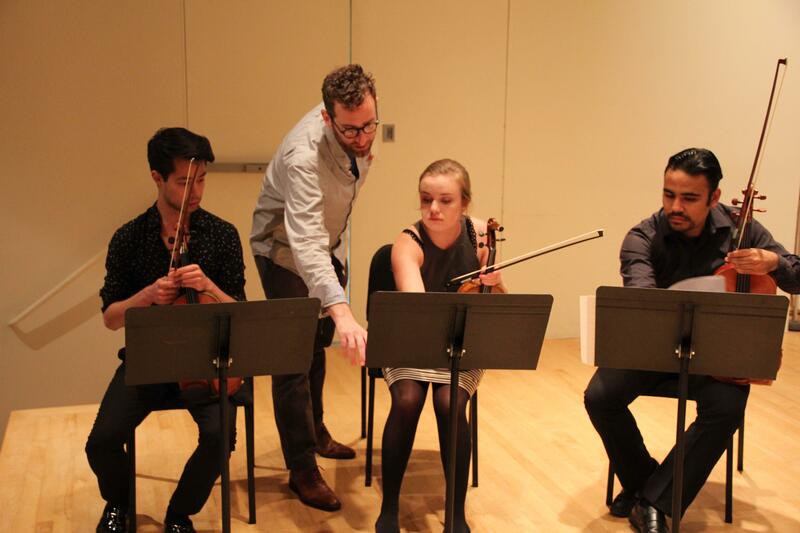 Improv—Drama: As musicians in the professional world, we find ourselves improvising every day! What better way to learn how to stay on your toes (while having lots of fun!)? 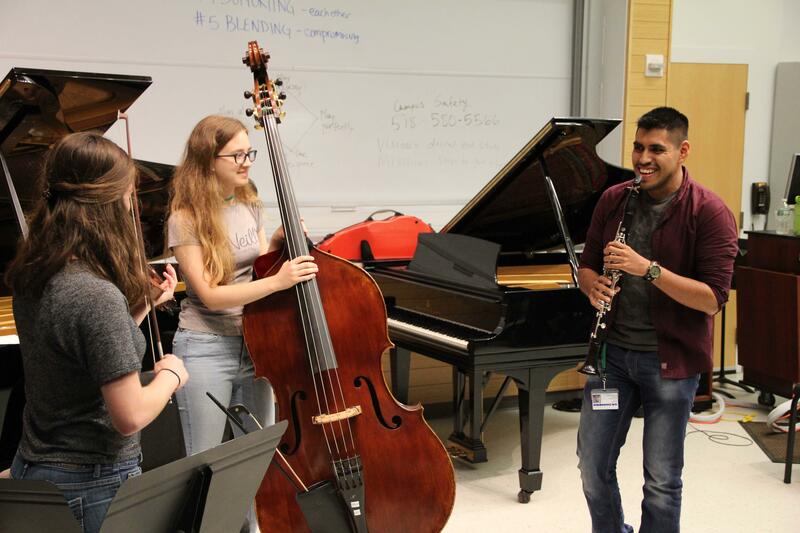 Improv—Musical: This fun and open session allows students to experiment with musical improvisation in jazz and all other contexts. Community Engagement: How do we define our individual communities and what are some of the ways that we can better engage with them? Decoda artists share their experiences and projects that have led them to create their own meaningful methods of community engagement.